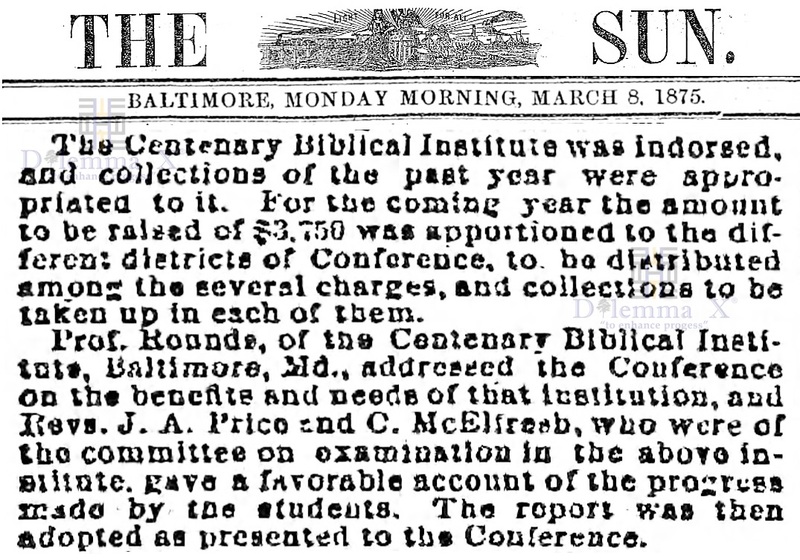 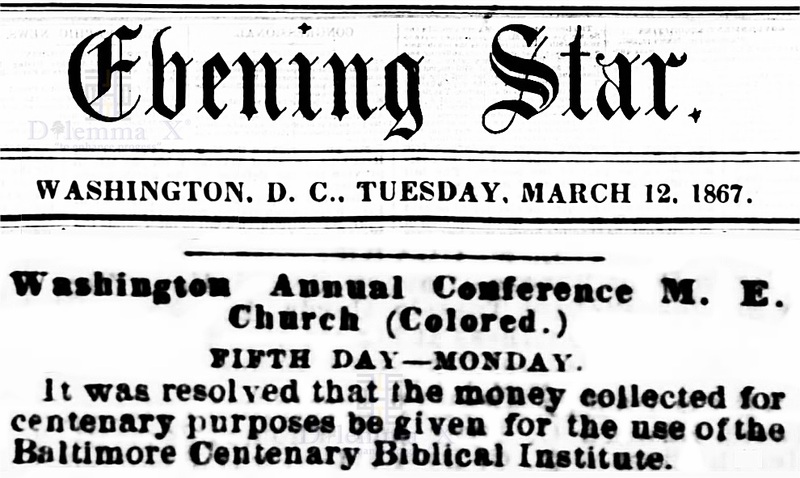 Morgan State University was founded in 1867 as the Centenary Biblical Institute by the Baltimore Conference of the Methodist Episcopal Church. 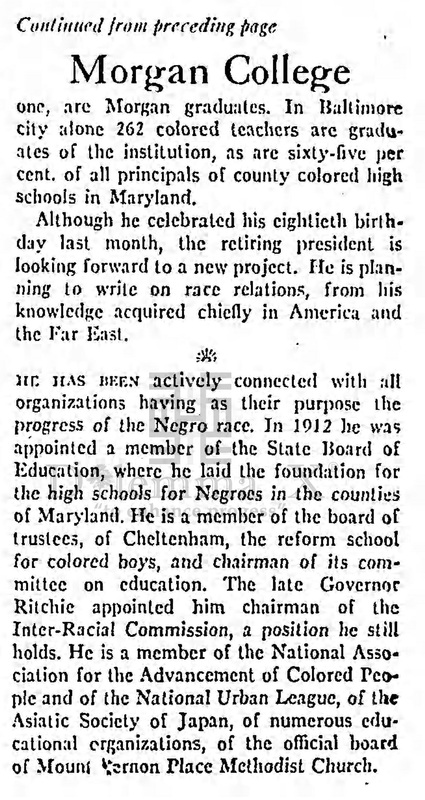 It was not until 1937 when Morgan appointed an African American as its president. 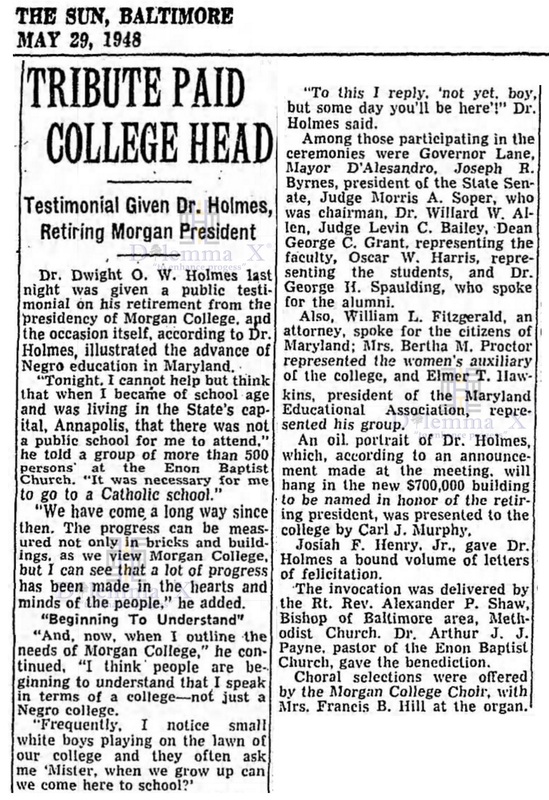 Dean Dwight O. W. Holmes, a graduate of Howard University, was hired as the 5th president. 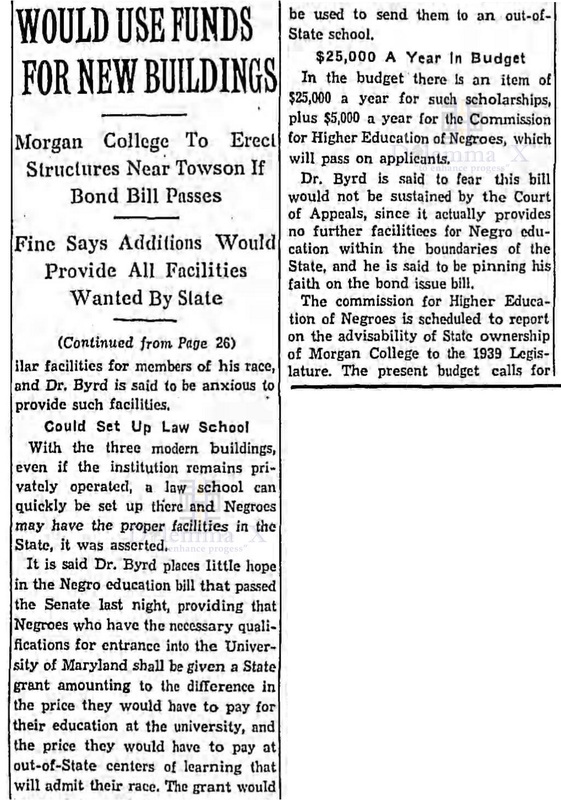 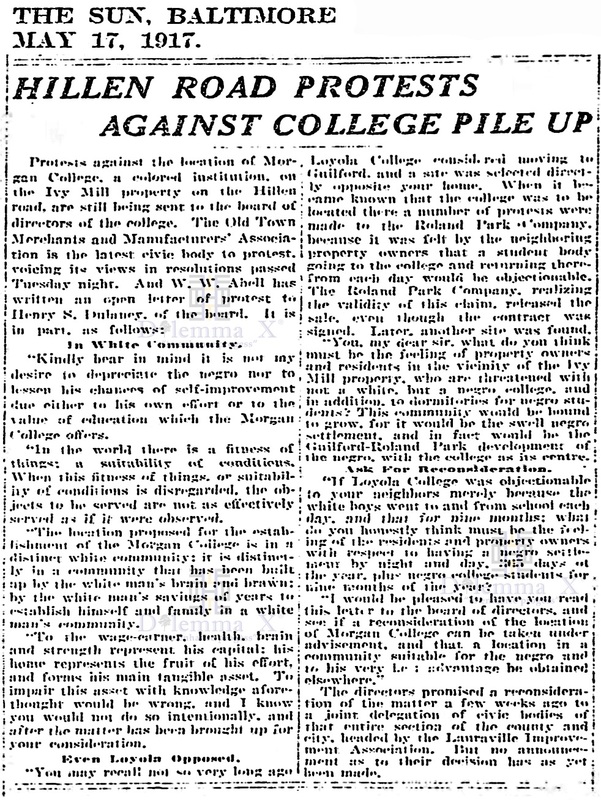 Morgan remained a private institution until 1939 when the state Maryland purchased the college and it became a public institution. 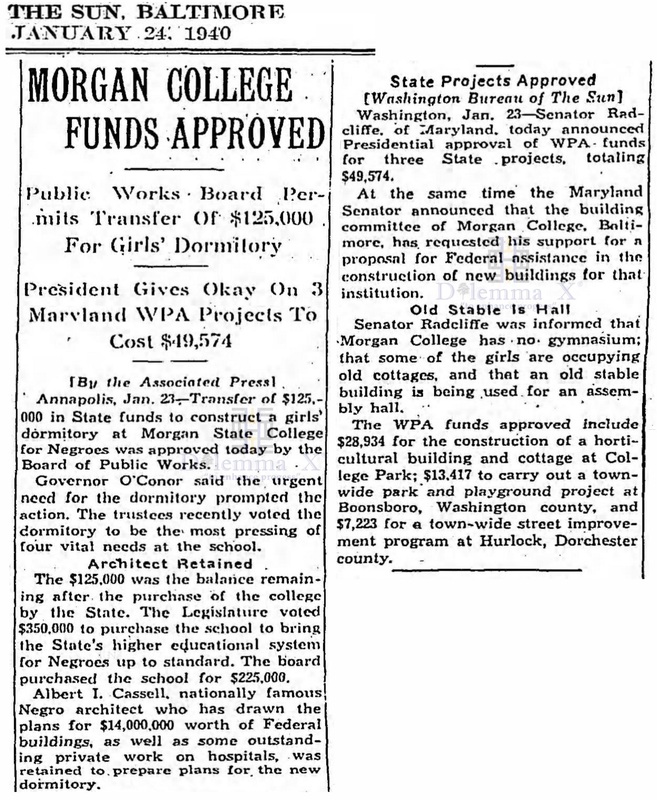 Today, Morgan State University is a coeducational institution, is located in a residential section of Baltimore, Maryland. 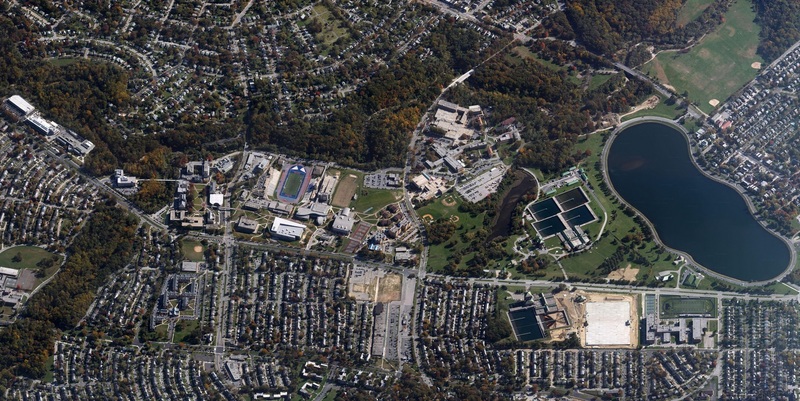 The campus covers an area of more than 143 acres. 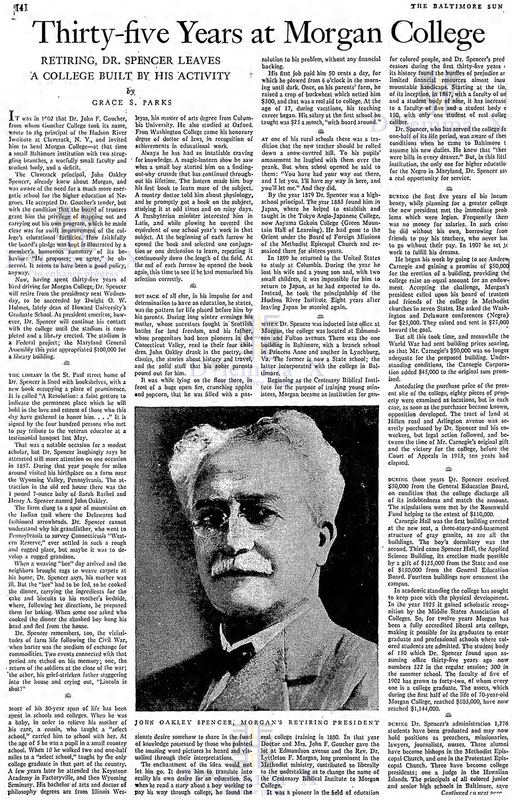 The University offers a comprehensive range of academic programs through the doctorate. 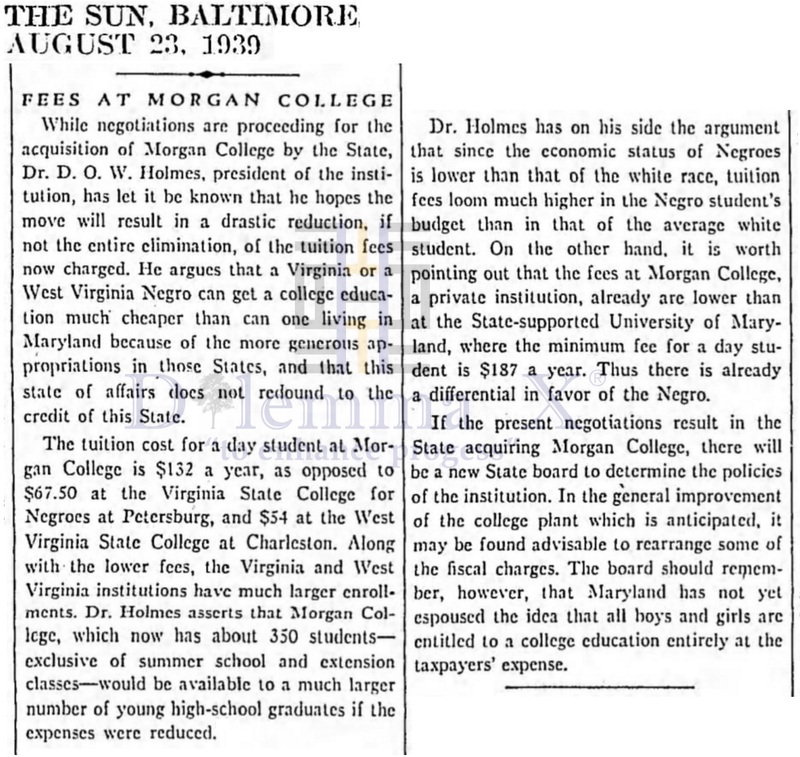 Morgan State University has a Carnegie Classification of Doctoral Universities: Moderate Research Activity. 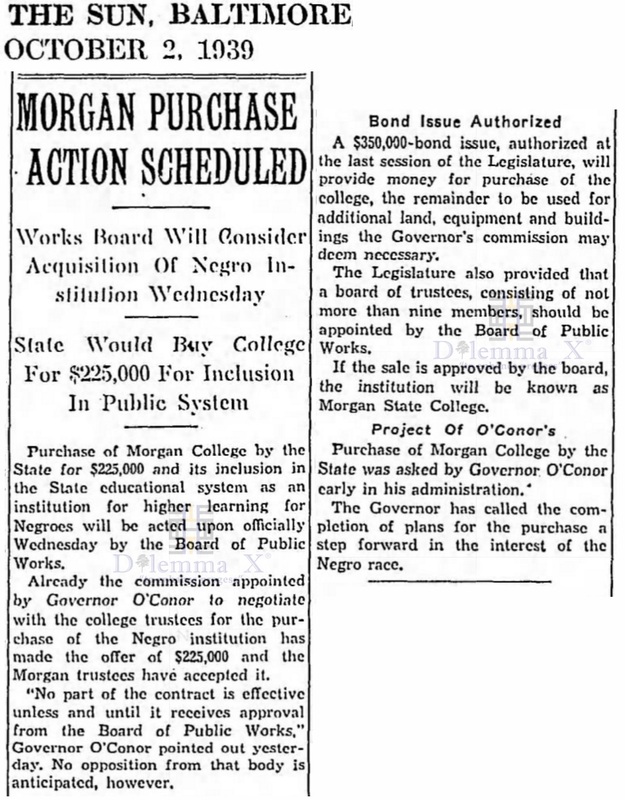 Morgan is also one of the founding member of the Mid-Eastern Athletic Conference (MEAC) within NCAA Division I-FCS with North Carolina Central University, North Carolina A&T State University, Howard University, South Carolina State University, Delaware State University and University of Maryland Eastern Shore. 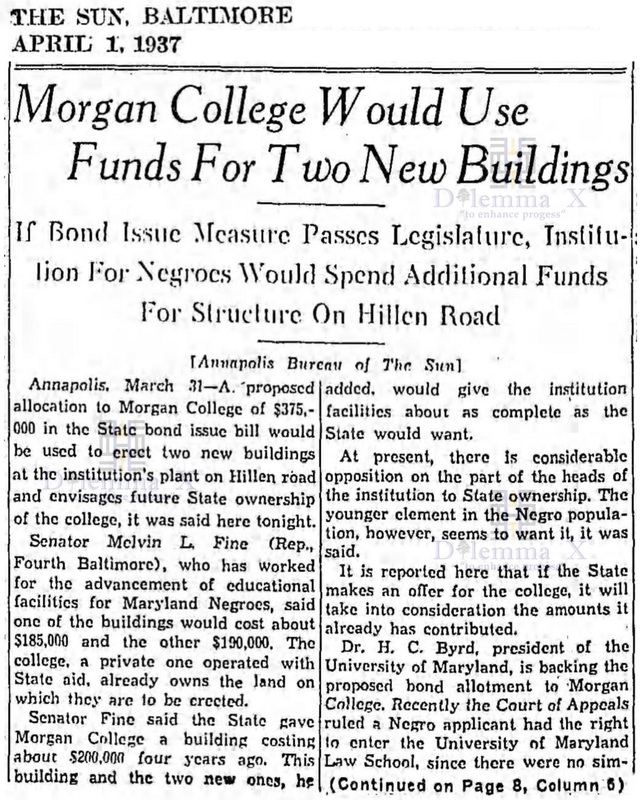 University of Maryland Eastern Shore was the Industrial Branch of Morgan State College and Princess Anne Academy (a then branch of what is now of Morgan State University). 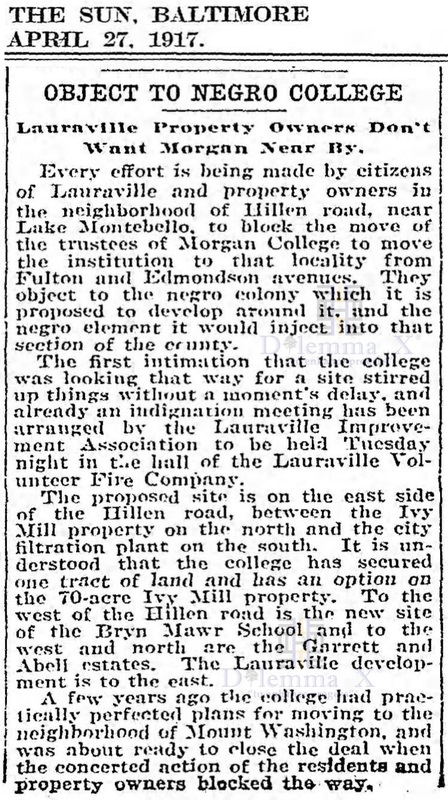 Click images below to enlarge for better viewing. 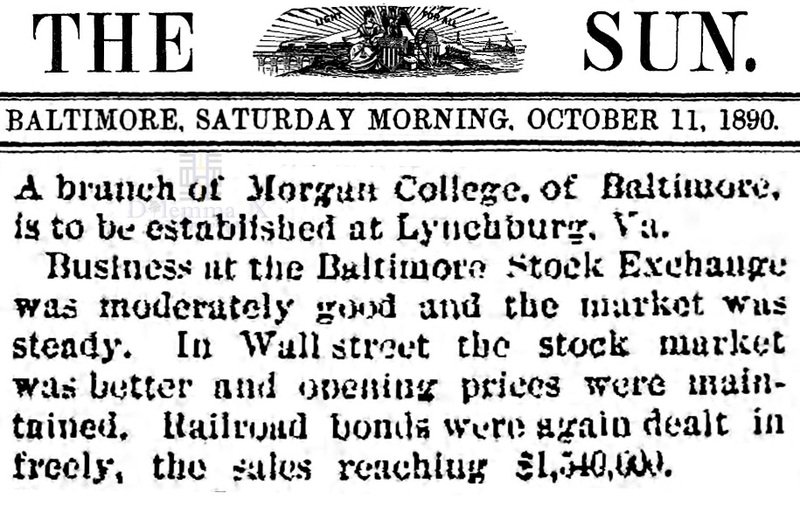 Click your return arrow to return to this topic.